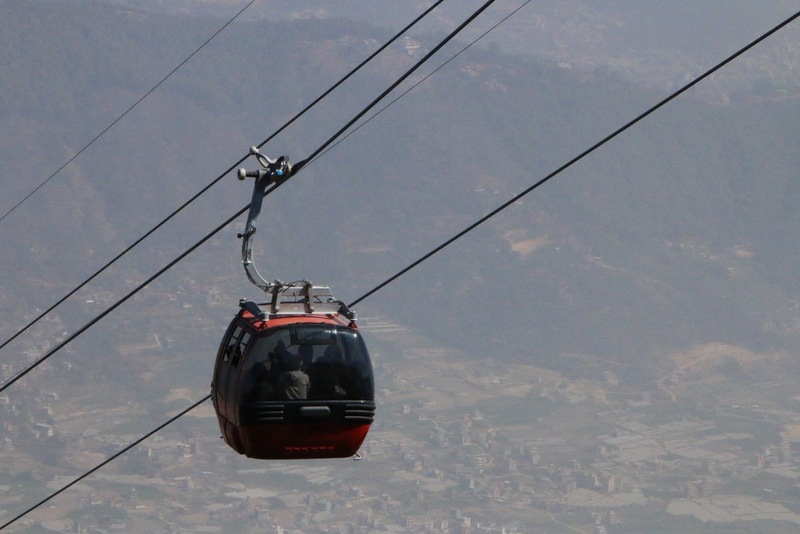 For Service Nepal, Grade 8 went to Chitlang using the cable car station in Chandragiri. We were there for five days, staying in a place called the Chitlang Organic Village Resort. 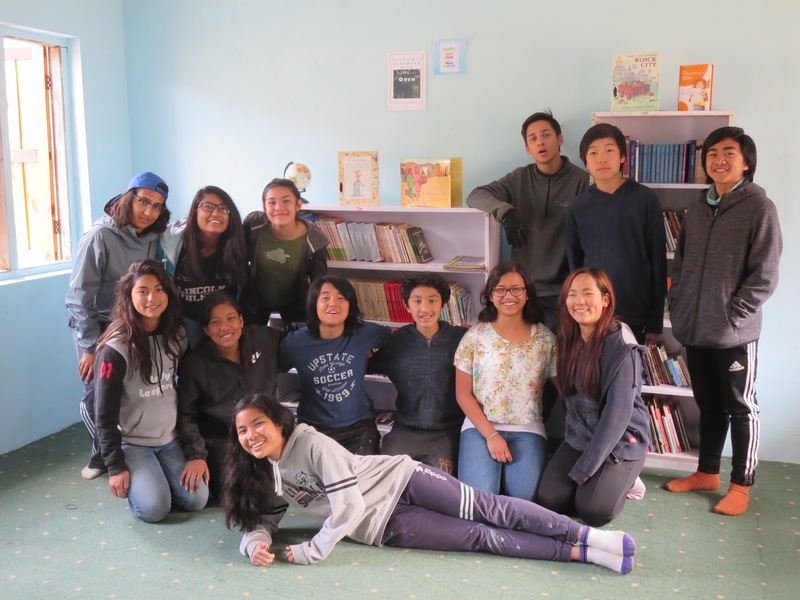 One of our main objectives in Service Nepal was to help Swochhanda School build their library by painting, installing insulation and carpeting, building book shelves, and donating over 500 books. Most of the books were donated by the Roots & Shoots community in Lincoln School. In the school, we also taught lessons about topics like geography, mathematics, English, plastic pollution, art, and personal hygiene. There was another school that we helped, called Mahalaxmi School where we also donated books and interacted with the children. A memorable experience was farming with the villagers and communicating with them about their lives in Chitlang. We learned more about the lifestyle many people have in Nepal outside of the city. On the third day, we went boating in a lake called the Kulekhani Lake and enjoyed the beautiful views of Chitlang. 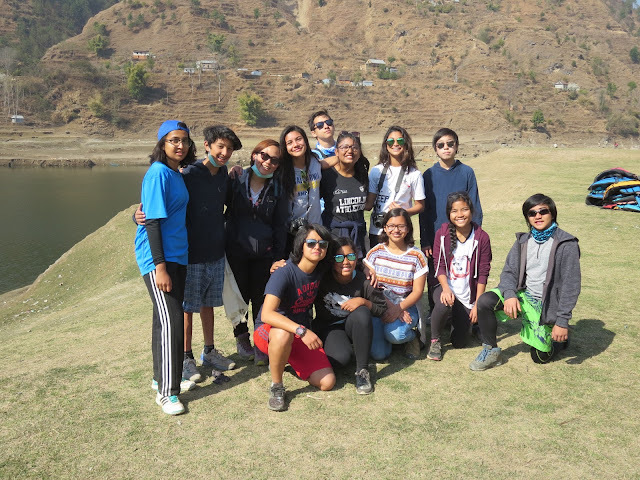 Overall, in Service Nepal, our class bonded throughout the trip while helping the Chitlang community.